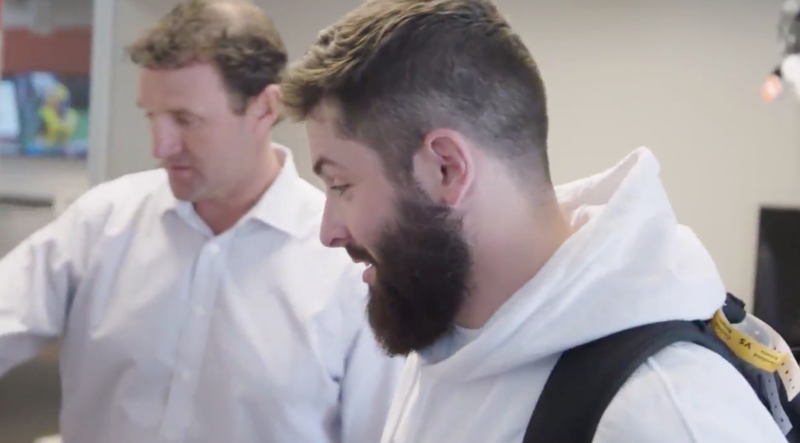 Nobody likes a tease, but the Browns left fans hanging today with a video sneak peak of the jerseys they’ll unveil in 2020. That’s because the sneak peak wasn’t for fan eyes, it was for quarterback Baker Mayfield. Safe to say the Browns are building up anticipation for the big reveal next spring.